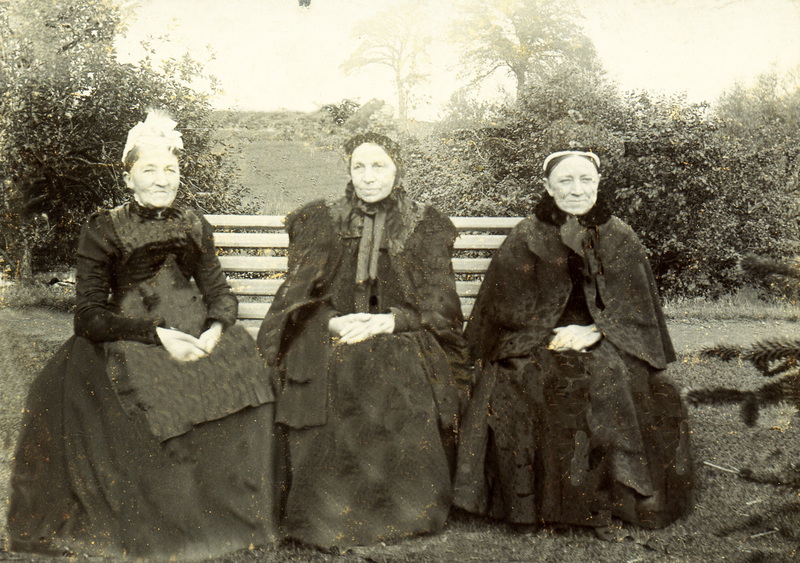 This family photograph shows the sisters of my paternal grandfather, Alfred Hawks, on a visit to Hadleigh c 1880s, from Snodland in Kent. Click on “Alfred Hawks” for details about his life and family. What a wonderful piece of history!